Before anything else, apologies right away to any Ilonggo who may wander into this blog and chance upon this story. I myself am half-Ilonggo – my father was from Tigbauan, so should I say Karay-á – and so I know that more often than not, those from his corner of the globe sometimes struggle with the phonetic nuances of the Tagalog language. The reverse will probably also be true; that is, if a Tagalog tries to learn and speak Ilonggo. However, the two stories I tell here are from the point of view of the Tagalog in me and I hope will be seen more in the light of the humor each story generated rather than be thought of as something offensive. Both of these stories are true, I hasten to declare. They involved this colorful personality we have here in school named Greg Atijon – an Ilonggo originally from Oton. He is the sort of person who never seems to have a bad day and always wears a bright smile on his face. 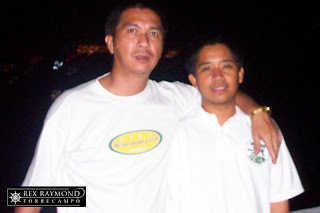 He arrived at De La Salle Lipa, if I am not mistaken, in the early nineties and has been here since. The man is a good sport and is totally not averse to telling anybody who cares to listen his own anecdotes about his personal struggles with Tagalog. The first story happened in the late nineties when Greg was still the Purchasing Officer. I was, at the time, Director for External Affairs; and the Athletics Office was under me. It was summer vacation and we needed athletic equipment purchased in time for the opening of the new school year. Roy Dimaculangan, in charge of Athletics, was telling me that the little league baseball coach was insisting on Wilson baseballs for use by his team the following season. He wanted to know if we had the money for these. I forgot all about the incident until weeks later, when the school year had already begun and the little league baseball team had also started training for the new season. One day, Roy returned to our tiny office at the east side of the SENTRUM shaking his head and carrying in one palm a totally smashed baseball. It was pathetic. The ball was totally deformed and the skin torn off and gaping to one side with some sort of gray material – not unlike sand – spilling out from inside it. “Did you not tell Greg what to buy?” He insisted that he did. So off we went to find Greg. You have to understand, the brand name was on the torn part of the smashed baseball’s skin. Roy and I both thought Greg had purchased a box of fake Wilson baseballs. To settle the issue, we all walked the short distance to the stockroom for athletics equipent. I asked to see the box of newly-purchased baseballs. The moment I saw the box, I immediately felt torn between wanting to hit Greg with a bat or just die laughing. 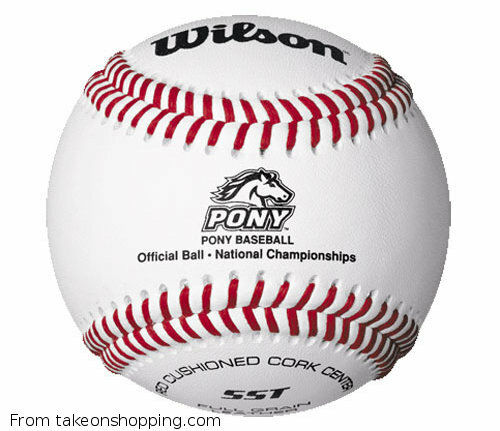 What happened was that Greg had bought Made in Taiwan baseballs and – to his mind – he was only doing exactly as he was asked. On the box was printed the brand name of the baseballs: W e l s o n. Who would have thought that there was ever an imitation brand named Welson? And that the shop owner from whom Greg made the purchase thought he was insisting on this brand? The second story happened much more recently, when Greg was appointed – or was it self-appointed – coach of an employees’ basketball team that was playing in a league particularly set up for employees of companies. Greg himself told me this story about a month ago when we rode together in a school vehicle on the way to Manila. I thought his story was something he just made up to draw laughs. Today at lunch, though, Erick Martinez – who was in that team – confirmed that Greg’s story really happened. 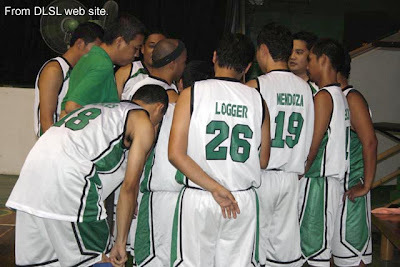 The DLSL Employees' basketball team. Our players looked at each other. What was he saying? Did he think they were bundled too close together – siksikan – and wanted them to spread themselves out on the court a bit more? It was not until the game was finished that the players actually got around to asking Greg what he was shouting. A team of Ilonggos probably would have understood; but this one was made up of Batangueños. It was nothing tactical at all. He was just letting everyone know how much time was left of the ballgame. Those who have interacted with Gregg Atijon in some way or another know that DLSL has been a brighter place because of the humor he has always brought to the place. Some people just have that gift; and Greg has plenty of it.